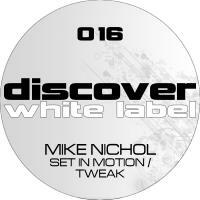 Enjoying wide ranging and heavy weight support from the trance establishment in recent time, Mike has gained acclaim and success worldwide. Proving a regular stalwart in the tracklistings and radio playlists of the likes of world number one DJ Armin van Buuren, Paul van Dyk, Ferry Corsten and John O'Callaghan to name but a few. 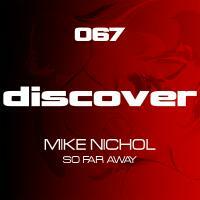 Mike Nichol has firmly established himself as one of Australia's greatest dance music exports in recent time and one of the most exciting new artists to emerge from the southern hemisphere in the trance scene for some time. Mike Nichol is no five minute wonder or passing sensation but the real deal in every sense of the phrase. It has not been a rags to riches fairy tale or overnight rise to stardom but the result of years of hard work, consistently producing the goods whether it be through his eagerly anticipated and widely regarded dj appearances or indeed his recent studio output.